Doyle’s Cafe, also known as the first home of Sam Adams beer, is tapping into its Irish roots this St. Patrick’s Day with performances all day. Fenian Sons will start at noon, while Boston Police Gaelic Column of Pipes and Drums are set to wow with their instruments at around 4 p.m.
$25, Saturday, March 17, 12 p.m. and 4 p.m., Doyle’s Cafe, 3484 Washington St., Jamaica Plain, doylescafeboston.com. The Kinsale will have three different acts playing, with the upbeat Black Velvet starting at 10 a.m., Royal Fur at 2 p.m., and the final act, Ryan Charles, heating up at 10 p.m.
Saturday, March 17, 10 a.m. and 2 p.m., the Kinsale, 2 Center Plaza, classicirish.com. This St. Patrick’s Day, a performance by Dave & Mike will mark the beginning of the Asgard’s all-day entertainment. At 4 p.m. stop by to hear Sean Van Clauss until 8 p.m. And at 9 p.m., the Cover Story will be closing out the night. Saturday, March 17, various times, the Asgard, 350 Massachusetts Ave., Cambridge, classicirish.com. 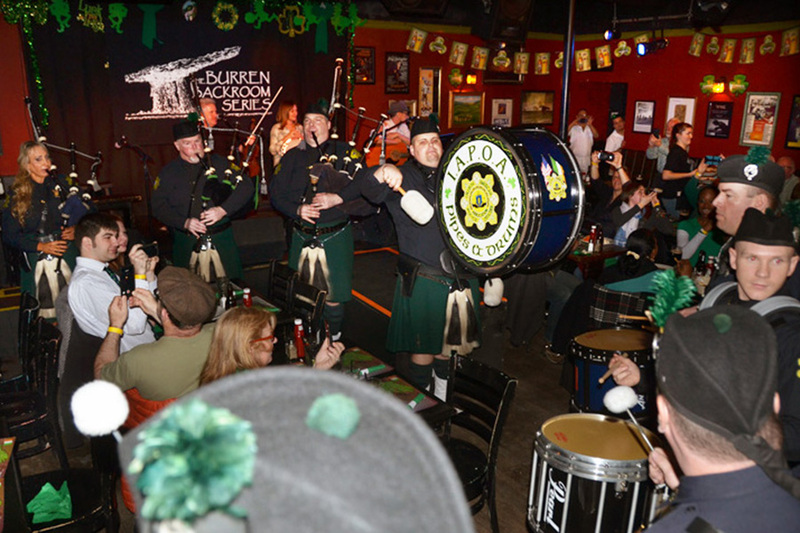 From 4 p.m. to 8 p.m., Bull McCabe’s is having a live session with Telephone and from 8 p.m. until closing, the traditional Irish group Dunn takes the stage. 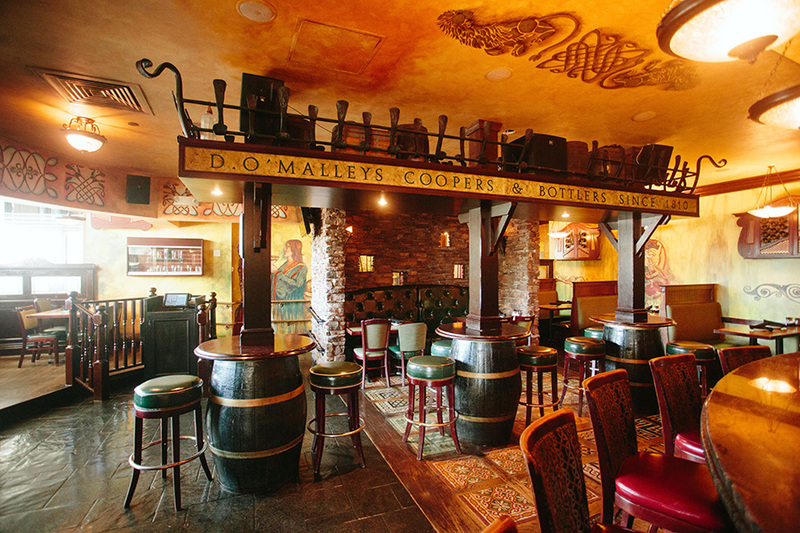 Dunn specializes in classic Irish music and rock ‘n roll, featuring a fiddle, guitar, and bodhran—an Irish frame drum. Saturday, March 17, various times, Bull McCabe’s Pub, 366 Somerville Ave., Somerville, bullmccabesboston.com. Kicking off the weekend early on Thursday, March 15, Tavern at the End of the World has Randy Black playing. Kevin Mor will perform on Friday with select Irish sets, starting at 9:30 p.m. And with their authentic flair, Four Point Restraints is bringing Pogues tunes to the tavern on Saturday. 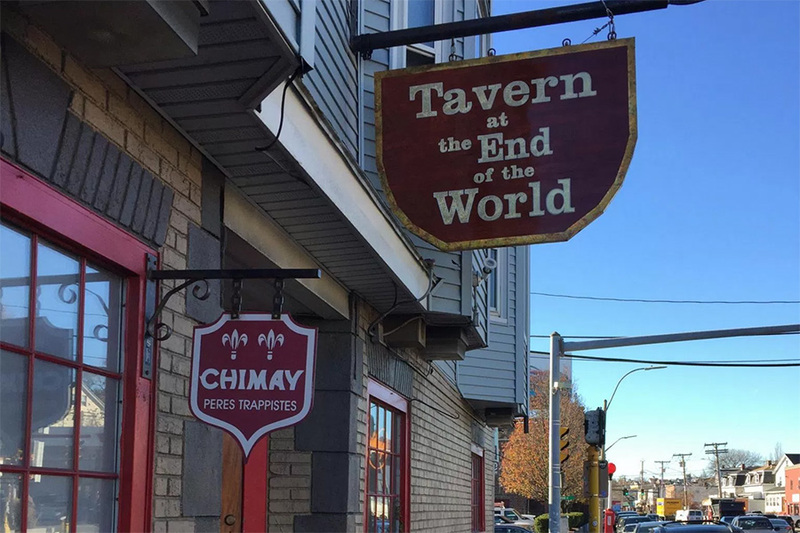 March 15-March 17, various times, Tavern at the End of the World, 108 Cambridge St., Charlestown, tavernattheendoftheworld.com. Sure, it might not exactly be “traditional” Irish music, but it wouldn’t be St. Paddy’s without them. 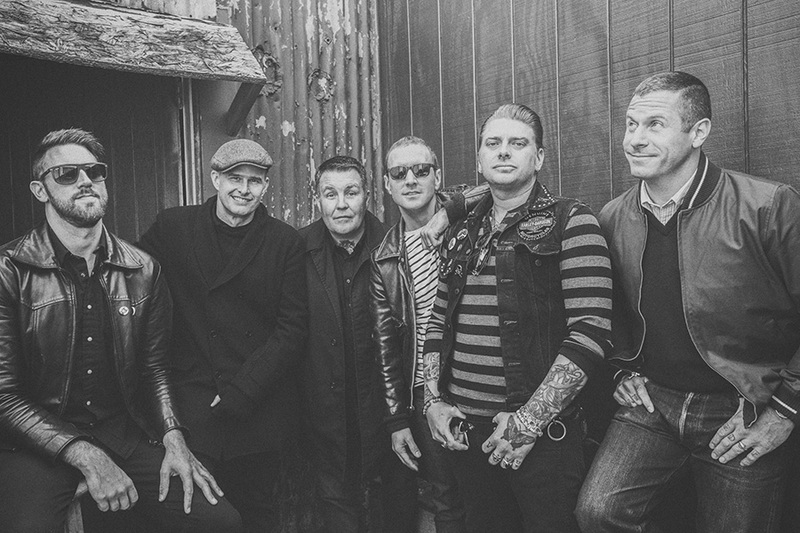 The Dropkicks return for their annual St. Patrick’s Day concert series in their hometown. Catch one of their five shows at the House of Blues, which includes a special acoustic set on Saturday. And do a little catching up with our list of 20 things you might not know about them. Thursday, March 15 through Sunday, March 18, various times, The House of Blues, 15 Landsowne St., houseofblues.com. The shows are sold out, but there might be a few tickets floating around on StubHub. WGBH is hosting the eleventh annual A St. Patrick’s Day Celtic Sojourn with host and producer Brian O’Donovan. The event features world-renowned musicians and groups, performing both contemporary and modern Irish songs. Performances will showcase Open the Door for Three, Brenda Castles, Keith Murphy, Maeve Gilchrist, and more. $50, Wednesday, March 14 through Saturday, March 17, various times, four venues include Showcase Live in Foxboro, Cabot Theatre in Beverly, Zeiterion Performing Arts Center in New Bedford, and Sanders Theatre, Harvard University in Cambridge, wgbh.org. 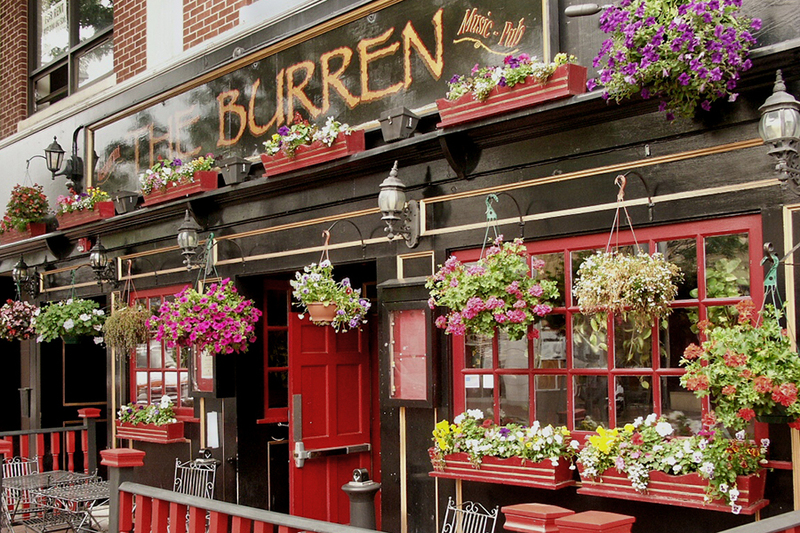 The Burren has six different shows playing this St. Patrick’s Day weekend. The pub owners, Tommy McCarthy & Louise Costello, will be joined by Robert Elliott and Seamus Noonan, who specialize in traditional Irish music. There are shows throughout the day on Saturday, and on Sunday there will be a bonus brunch show at noon to finish off the weekend festivities. $25, Saturday, March 17 and Sunday, March 18, various times, The Burren, 247 Elm St., Somerville, burren.com. The Lansdowne Pub has a packed weekend filled with St. Paddy’s festivities. From Thursday through Saturday, the pub will have the Jukebox Heroes, the Beat Drops, Patty and the Boys, Boxty, Mickey Rickshaw, and Bearfight performing. Thursday, March 15 through Saturday, March 17, various times, Lansdowne Pub, 9 Lansdowne St., lansdownepubboston.com. This March marks the 25th Annual Harpoon St. Patrick’s Day festival, which celebrates Irish culture through traditional Irish cuisine, brewed beer, and, of course, music. Head over to Harpoon Brewery on March 9 and 10 to hear live pop, rock, and Irish tunes. $25, Friday, March 9 and Saturday, March 10, various times, Harpoon Brewery, 306 Northern Ave., harpoonbrewery.com. Named after the Irish writer, the Brendan Behan Pub is hosting an Irish music session this Saturday. Join the festivities on St. Patrick’s Day, and head to Jamaica Plain for a day of toe-tapping entertainment. Saturday, March 17, The Brendan Behan Pub, 378 Centre St., Jamaica Plain, brendanbehanpub.com. The Lower Mills Tavern has a full day planned this St. Patrick’s Day. To ensure you won’t miss a beat, the tavern has planned all-day Irish music for a full celebration of Boston’s biggest holiday. Saturday, March 17, Lower Mills Tavern, 2269 Dorchester Ave., lowermillstavern.com.